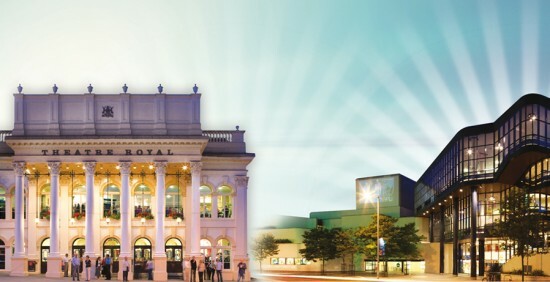 With over half a million visitors every year, the Theatre Royal and Royal Concert Hall Nottingham are two of the UK’s most successful touring venues, leading the way for arts and entertainment in the East Midlands. The Theatre Royal is a beautifully restored Victorian building which celebrates its 150th anniversary in 2015. An iconic venue, the portico is one of the famous images associated with Nottingham. The Theatre attracts productions from the National Theatre and RSC, as well as touring musicals and drama from the West End. 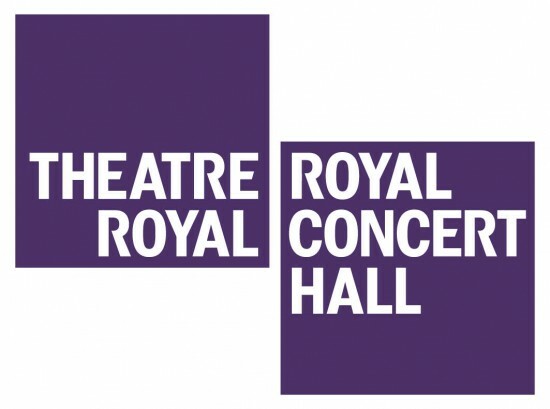 The Royal Concert Hall was added in the 1980s and attracts household names from the worlds of rock, pop and comedy. It’s home to the Nottingham Classics and also hosts other internationally renowned orchestras. Our diverse programme of events includes a wide range of workshops and projects involving the local community, free foyer performances and backstage tours. As we have such an eclectic mix of performances, our audiences represent every demographic group across the East Midlands. We have a successful business members club which can help your business reach new audiences. We can create a bespoke partnership to promote your company, build relationships with current clients, develop new business contacts, or simply reward key customers and colleagues.